BrightRoll builds software that automates and improves digital video advertising globally, including programmatic video solutions, a demand side platform and marketplace. 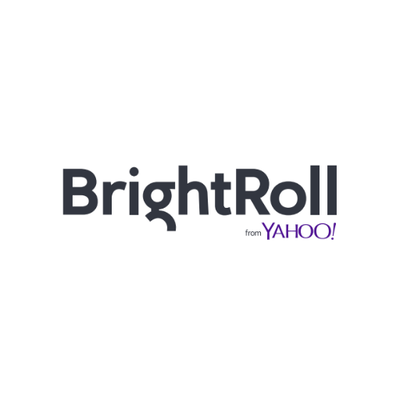 BrightRoll is a division of Yahoo. The BrightRoll DSP is a programmatic buying solution for video, display and native advertising. The platform helps users reach their largest target audience and reach consumers wherever they are watching video. The BrightRoll DSP does this by displaying the user's message on video ad inventory across the web, mobile web, mobile apps, and TV. The BrightRoll Exchange is an ad marketplace for buying or selling video, display and native inventory. The BrightRoll Exchange connects online inventory from the top publishers with messages from the top DSPs, advertisers, agencies, and ad networks.